Today we announce a partnership to assist with aid in Venezuela. 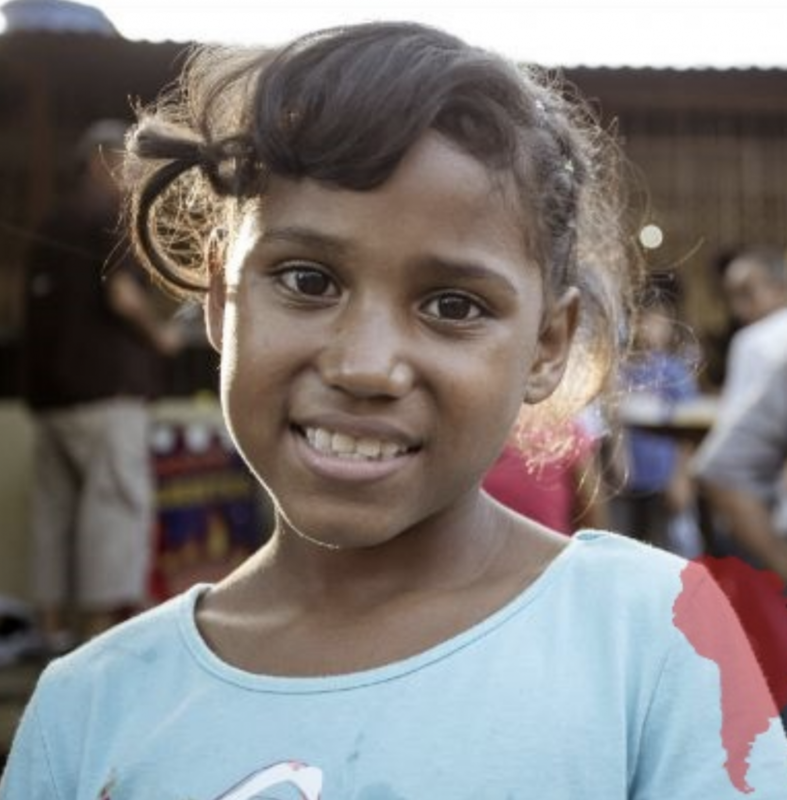 We have partnered with the South American Initiative, a US-based non-profit organization that is providing large-scale humanitarian aid in Venezuela. The ongoing economic crisis and political unrest has left the country in desolation with masses of refugees fleeing the country and thousands of innocent lives lost. Together, we have worked to onboard three new projects to GiveTrack, BitGive’s flagship donation tracking platform. The first project will support Venezuelan orphans by providing food, clothes, shoes, medications, toys and clean drinking water to orphans suffering in orphanages; the second will support animal shelters in Venezuela by providing high quality food, vitamins and supplements, flea and tick collars and more; and the third will provide quality food and medicine for vulnerable adults and children in hospitals across Venezuela. 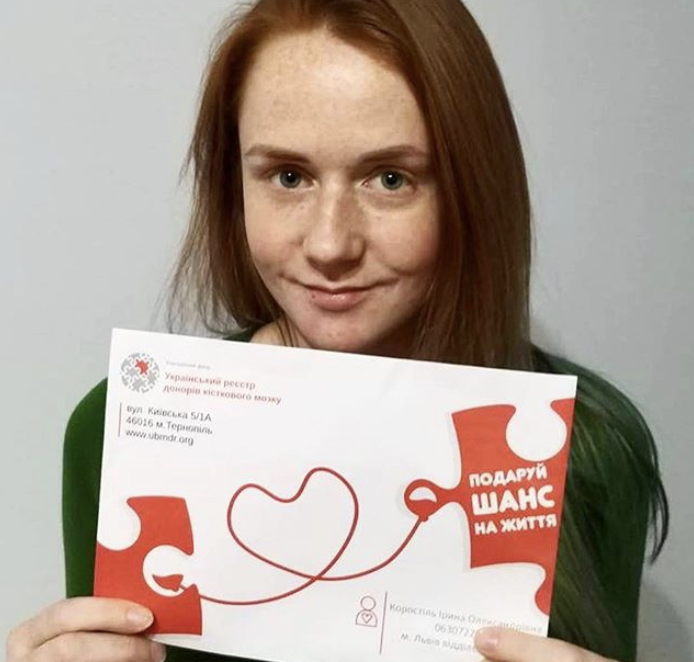 In addition to the Venezuelan projects, GiveTrack has also launched a new project in partnership with the Ukrainian Bone Marrow Donor Registry. Donations will support the registration of new bone marrow donors to help support the fight against blood cancer. GiveTrack offers unprecedented transparency in the donation process, giving donors the ability to trace transactions on a public platform in real time. Donors can see exactly how their funds are spent and ensure that they reach their final destination. GiveTrack also provides donors with direct evidence-based reporting for their donations through milestones.